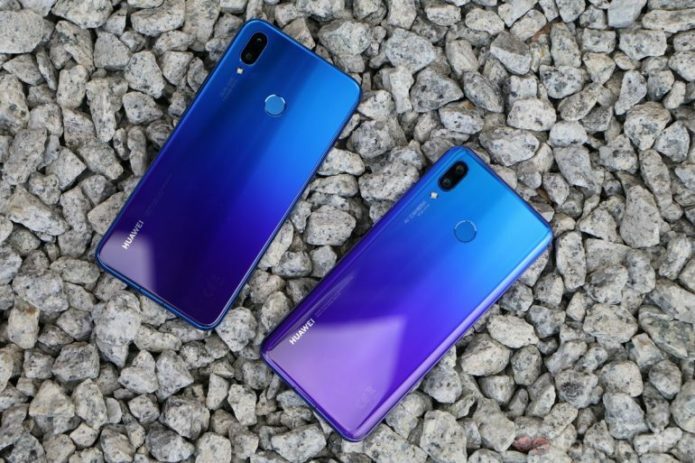 While Huawei Philippines is gearing up for the launch of their newest mid-range device, the Nova 3i, there’s another Nova smartphone in the market that packs more powerful specs with its Kirin 970 chipset, 6GB RAM, and up to 128GB storage, the Nova 3. In fact, it’s powerful enough to be compared to one of Huawei’s flagships, the P20. Check out the specs comparison below. Based on the summary above, the Nova 3 obviously has more advantages over the P20 on paper. In terms of display, the Nova 3 has a larger screen with slightly higher resolution, however, the P20, with its smaller display, has a higher PPI count. When it comes to storage, both have 128GB storage, however, the Nova 3 has support for a microSD card via SIM 2 slot. These phones both sport dual rear cameras. Although the Nova 3 has higher resolution sensors, the P20 has Leica optics with Laser AF on board. Another advantage of the Nova 3 is the 3.5mm audio jack which is good news to those who don’t like using adapters when listening to their music via their favorite wired headphones. When it comes to performance, the two devices share the same chipset and GPU. However, the Nova 3 has an option for a 6GB RAM model. It also has a higher battery capacity for a potentially longer battery life. The Nova 3 is yet to be a launched in the country but given that it’s a Nova smartphone, we expect it to be priced lower than the P20 which is at Php34,990/$657 as of writing. If that’s the case, it looks like the P20 is in trouble as users have more reasons to get the Nova 3.